If you don’t LOVE it… Don’t DO it! Why do you act? Is it a hobby? Sheer enjoyment? Or perhaps a BURNING desire that NEVER dies. A thirst that seems unquenchable. Do you NEED to do it as much, if not more as you NEED air to breathe? 2. You can't see yourself doing anything else with your life. 3. You don't have a Plan B. 4. EVERYTHING you do pertains to Acting. 5. NOTHING ELSE THAT YOU DO IN LIFE SEEMS TO MATTER. 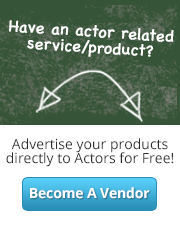 So, if Acting TRULY is your PASSION... Then SmartActors.com has what you need. 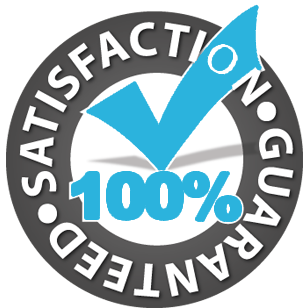 A supportive and dedicated group of Top Pros in the Industry ready to Train, Coach and Guide you EVERY step of the way. Your cell phone won't be the only thing "Hand held".. We gotcha covered... From the roota to the toota. 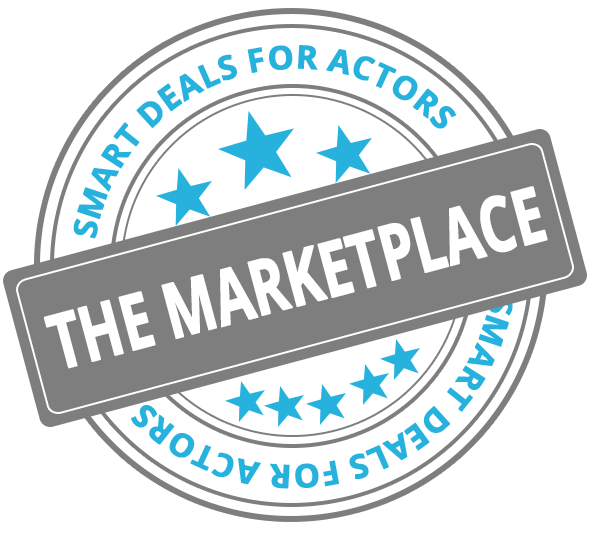 SmartActors.com.... You guessed it!! It's where ALL the SMART Actors go!